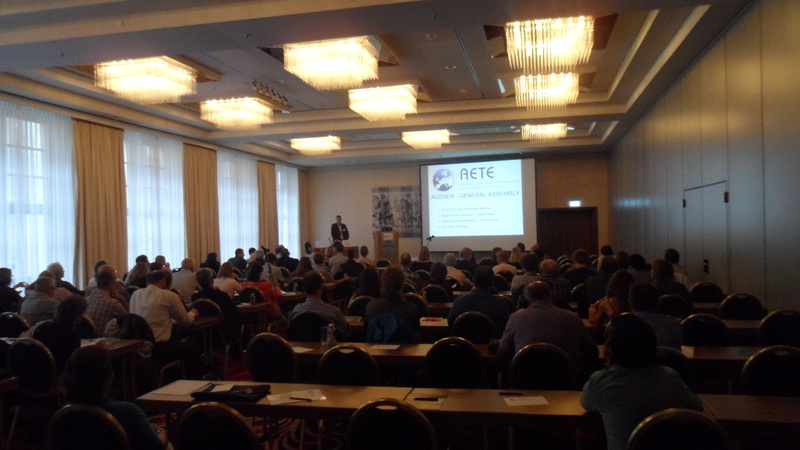 EGG Tech were in support of the 30th Scientific Meeting of the European Embryo Transfer Association. 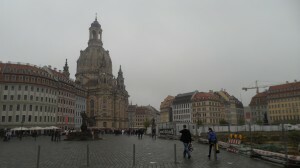 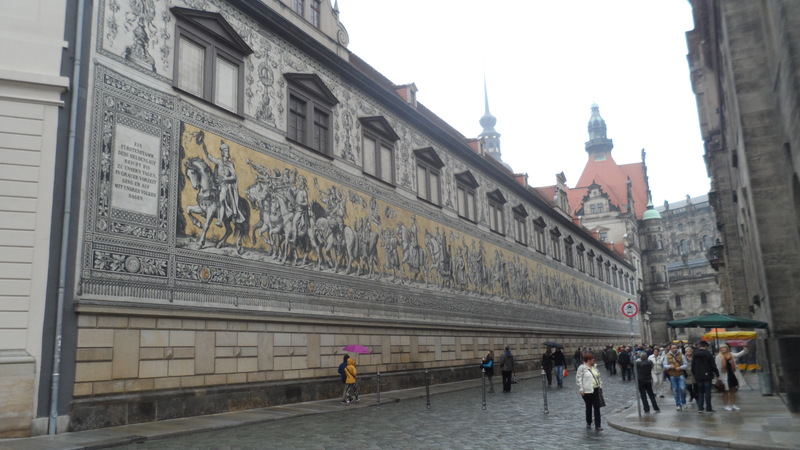 The event was well organised and attended in the beautiful city of Dresden, Germany. 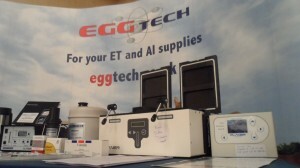 EGG Tech have been supporting this event for many years where we promote the services and products provide to the ET and IVF markets. At this year’s congress we focused on all the laboratory equipment we supply. We have the ability to advise and supply breeding firms with all the capital equipment required, and since we returned we have been very busy fulfilling orders.